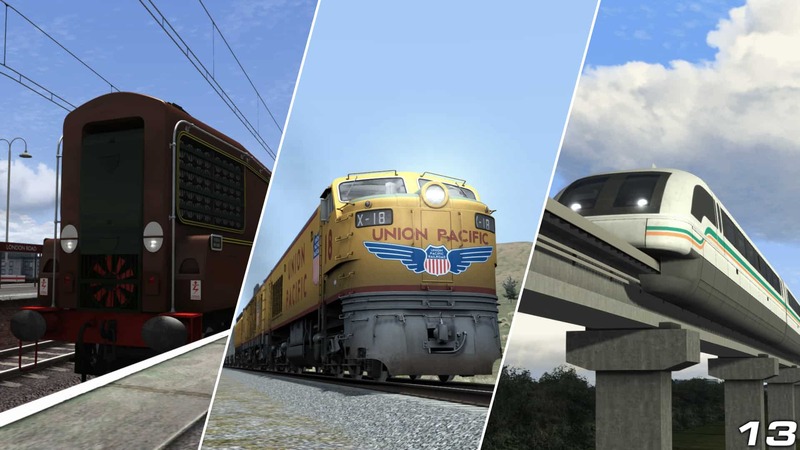 Over the next several weeks, we are going to be covering all the reasons why you should be playing Train Simulator, and if you already are, maybe there will be something you haven’t thought of yet! 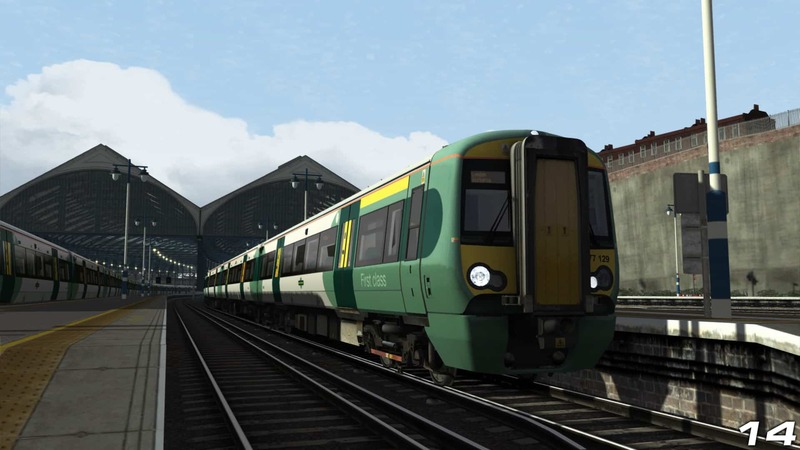 This week, we are going to be looking at some of the experiences that Train Simulator has to offer. See the previous 8 reasons. Take to the rails and try your hand at operating vital or scenic passenger services for commuters and tourists alike. You can climb aboard and embark on critical high-speed, bustling suburban, or relaxing rural journeys to your heart’s content. Which do you prefer? Passenger duties aren’t the only operation to keep in mind, and in some cases, freight traffic supersedes passenger by a substantial margin. If you can think of it, chances are the railway has carried it; food, coal, car parts, wood, metal, mail, oil, slate, empties, manifests, aggregates, even aircraft parts! Each provide their own challenges, and some aren’t straight A-B runs either, you’ll be picking up and dropping off as you go. Passenger and freight work are all important, of course, but what would they be if no one prepared the trains in the yards and sidings? Shunting, or switching, is the act of marshalling consists together, before they get taken away, and splitting consists up as they arrive - this could be a simple rake of passenger coaches, or a half-mile long string of wagons waiting to go to lands far beyond. It can be a challenging exercise, especially when navigating massive freight yards. You can do all the above, and more, from three principle types of motive power. Work in preservation, or take a step back in time, and experience life from the footplate of classic steam locomotives; try out a mix of heritage and state-of-the-art diesel traction, be that old locos or modern multiple units; or add a touch of spark by notching up in iconic and fit-for-purpose electrics. As if the above wasn’t enough already (and there’s even further variation, diesel-hydraulic for example) sometimes things have been tried, tested, and never really quite caught on, either been left in time or remain as one-off examples of a slightly quaint variation of railway technology. 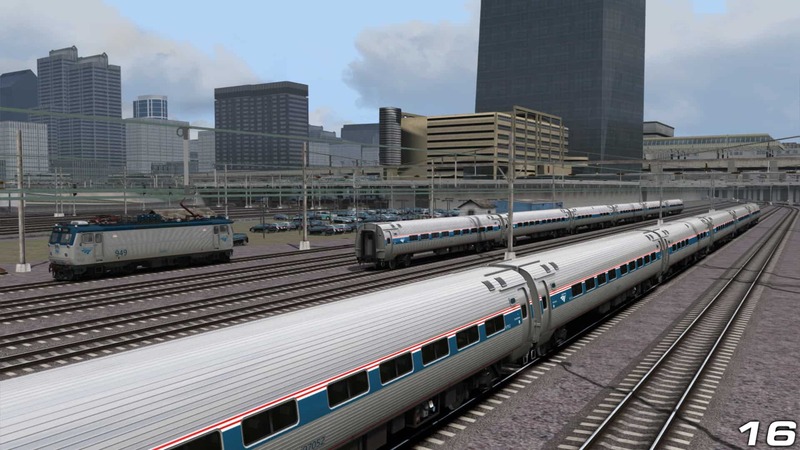 In Train Simulator, you can discover these unique ideas. Do you think they should have succeeded? The best way to experience everything above is to play either included, additional, or community-made scenarios. Scenarios are in essence a guided experience, with instructions and waypoints as necessary, which allow you to perform all matters of duties. There are two main types of scenario; Standard is straightforward “get the job done”, you can generally take your time, but the pressure is on for Career scenarios, where tight timetables and specific instructions should be adhered to, so as to avoid a penalty. Want to just jump in and drive, see that specific location again, or refresh your route knowledge? Quick Drive is the option. 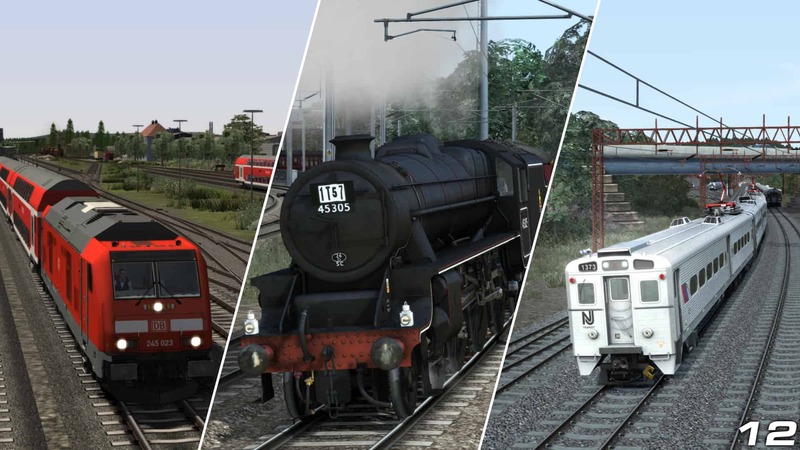 With Quick Drive, you can select practically any train in your collection, and then pick the consist, choose from the available routes, decide your start and end points, set the season, weather and time to your liking, and drive! 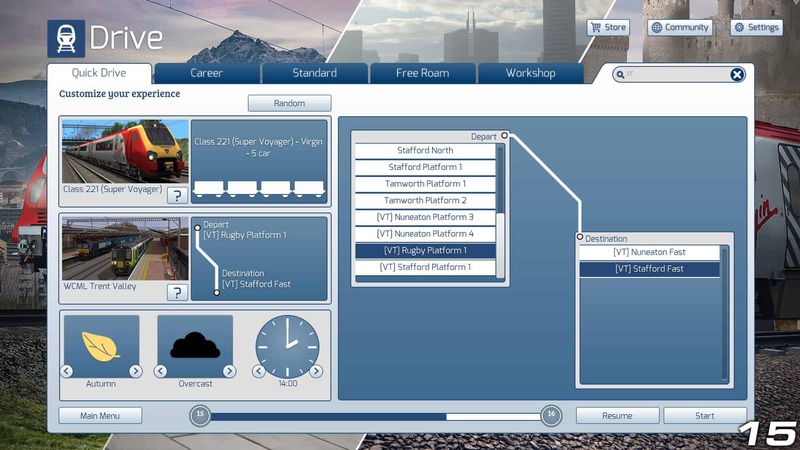 If you want to see what Train Simulator can throw at you, you can even push the “Random” button and see what interesting options appear. If you are looking for complete freedom, Free Roam scenarios will offer just that. Some routes ship with them, others are available courtesy of the community (or you could make your own), either way, Free Roam lets you do essentially what you want. Fly down the route? Sure. Click on one of the trains that you see and just go driving? Go right ahead. 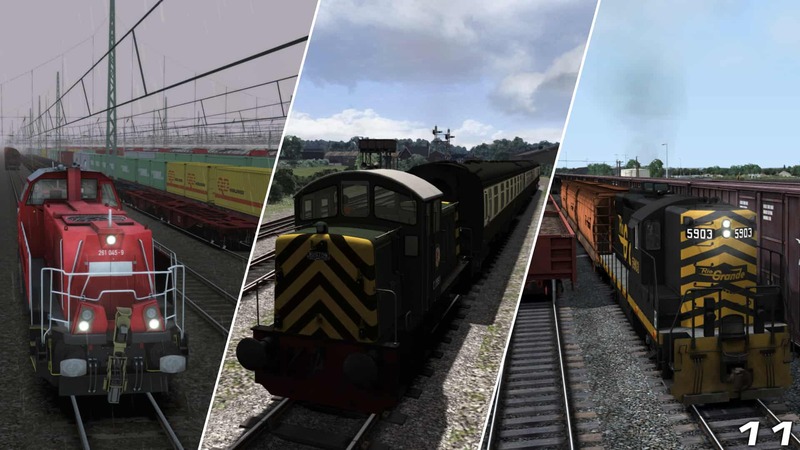 Set up your own shunting challenges? All these options are available to try. 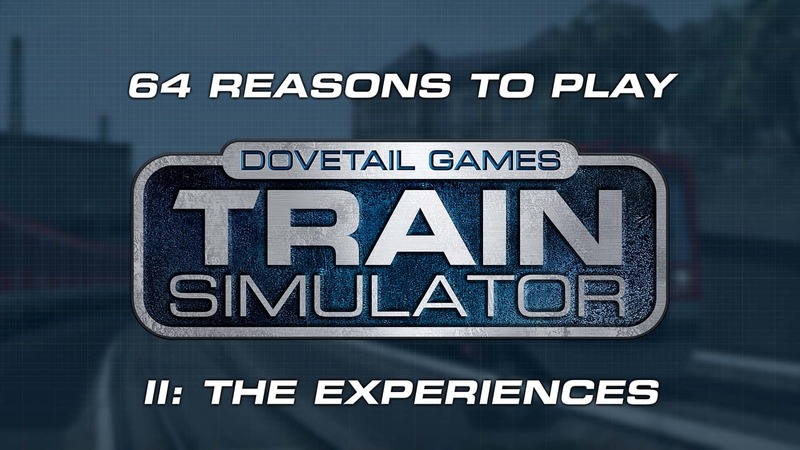 There you have it, another 8 reasons that you should be playing Train Simulator. 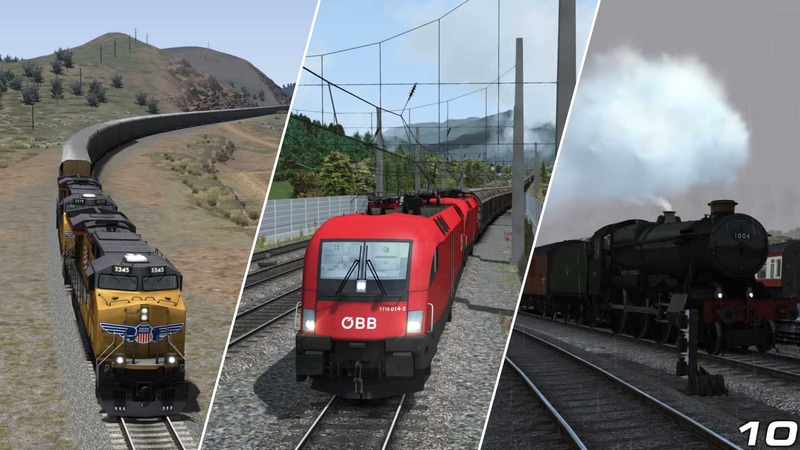 If you want to dive in now, pick up Train Simulator 2018 which will be your last chance to get the included Mittenwaldbahn, North Wales Coastal and Peninsula Corridor: San Francisco - San Jose routes in a 3-in-1 bundle. 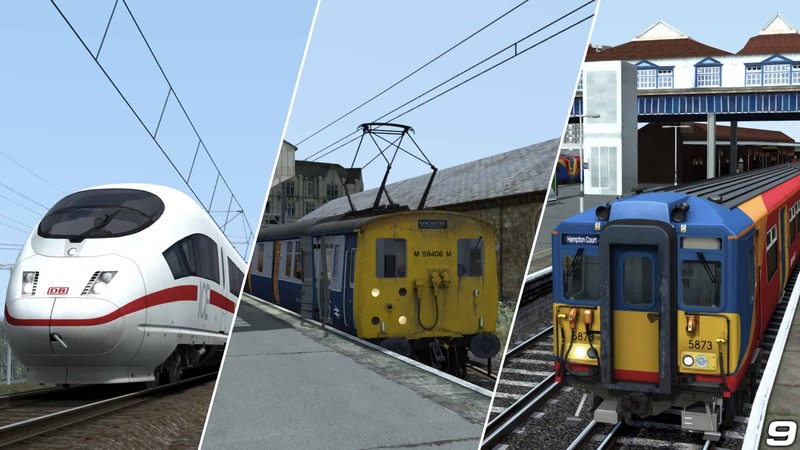 Or, you can wait for Train Simulator 2019, which will release on October 11th with Soldier Summit and Salt Lake City, the Rhine Railway and Frankfurt High Speed, and the Portsmouth Direct Line!